You know that we’re all about urban farming around here. Whether you’re starting a small backyard garden or producing enough food in your urban space to sell or share, urban farming turns previously untapped resources into food-producing space. Yay! 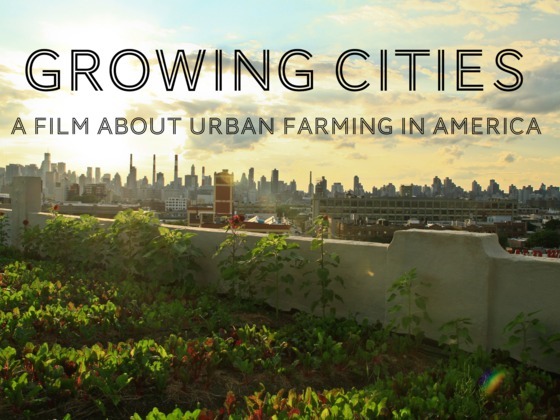 GROWING CITIES is a feature-length documentary that examines the role of urban farming in America and asks how much power it has to revitalize our cities and change the way we eat. The film follows two friends on their journey across the country as they meet the men and women who are challenging the way this country grows and distributes its food, one vacant city lot, rooftop garden, and backyard chicken coop at a time. 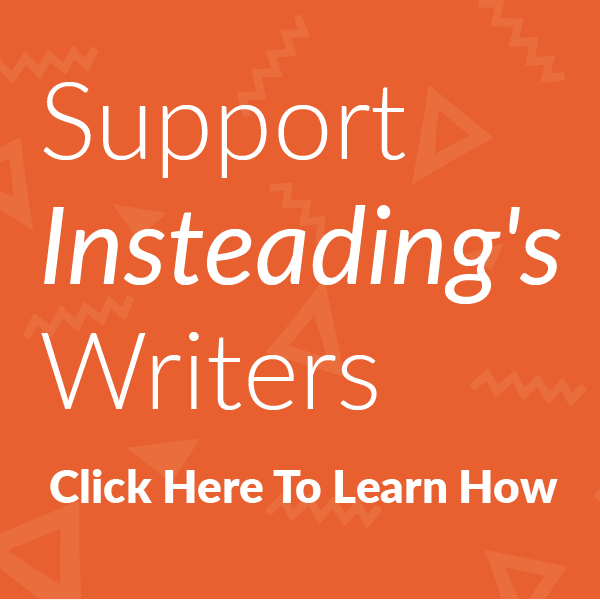 The filmmakers are looking for a bit of funding, and they need your help! You can learn more about the project and give them a little boost over on their Kickstarter page. Previous article Could Cities Adopt an Ecovillage Ethos? Next article Healthy Diet Makeover, Phase Two: Kitchen Groove! Could Cities Adopt an Ecovillage Ethos? Healthy Diet Makeover, Phase Two: Kitchen Groove!